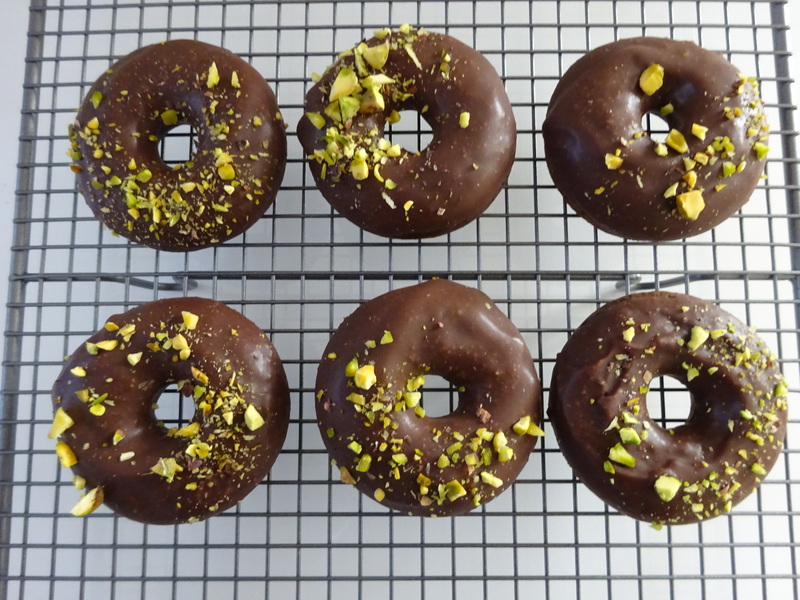 Does baked chocolate doughnuts sound at all appealing to you 😀 ? Growing up, one of my favorite cakes was bought from Asian bread stores. It is a square slice of chocolate vanilla marble pound cake. 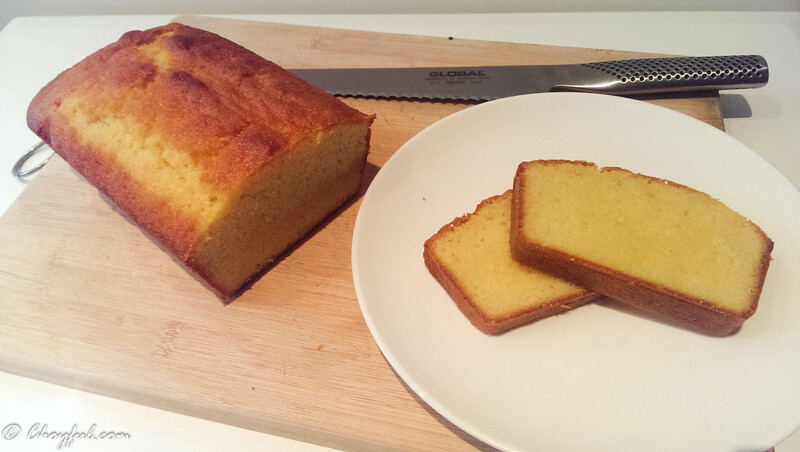 I still love this vanilla pound cake today and occasionally buy it, but I wanted more of a fresh and zing to this traditional cake. 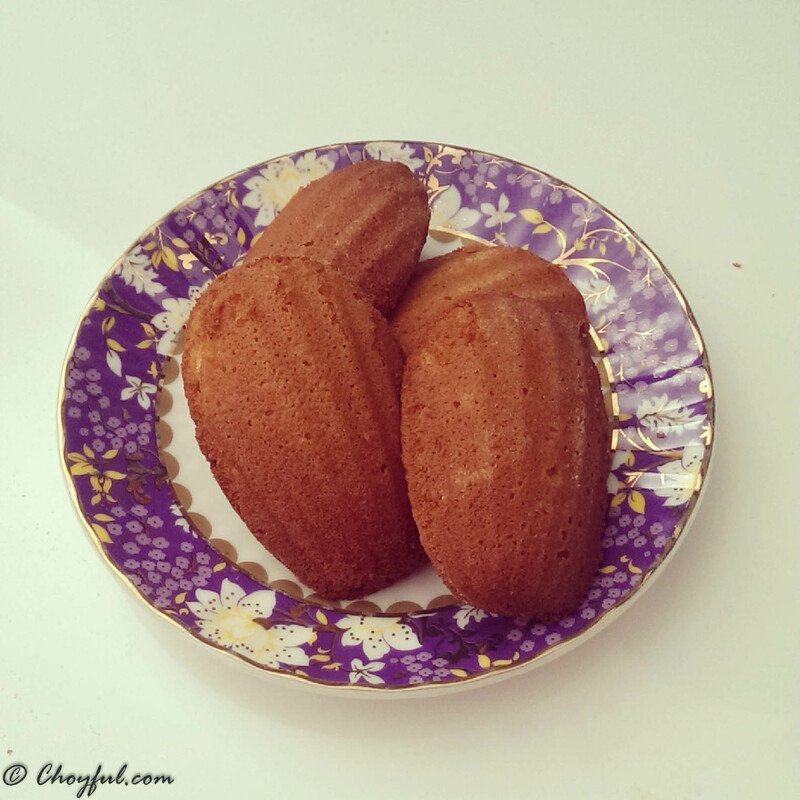 Madeleines are a rich little French butter cake, characterised by its shell like shape with ridges on one side and a little buldge on the other. 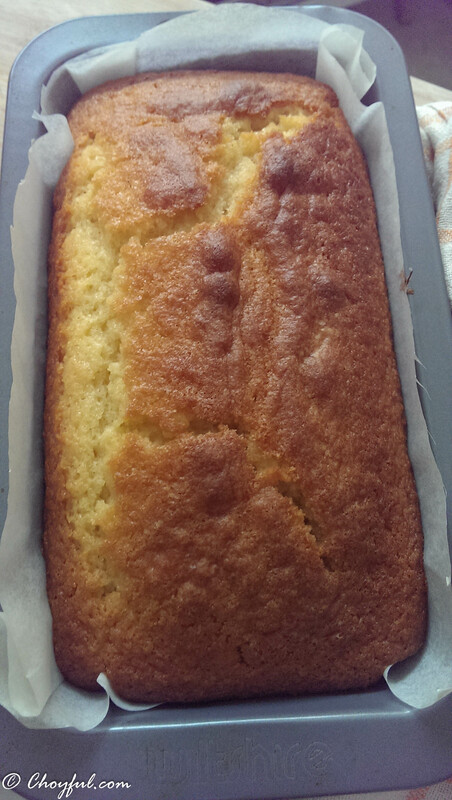 Some say a cross between a soft baked cookie and a dense Victorian sponge. A little background on these pillowy delights. 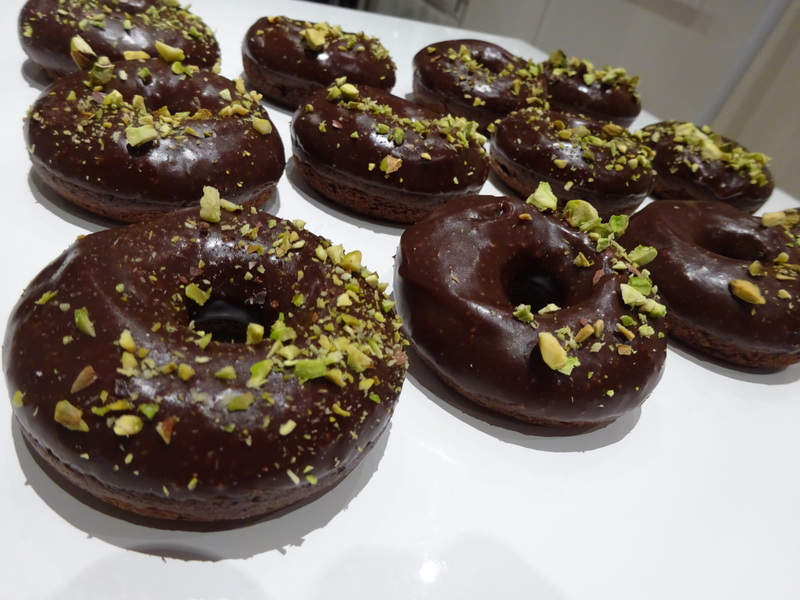 They were made famous in a novel ‘Remembrance of Things Past’ by Marcel Proust. Their origin is a little hazy, therefore different versions of its origin exist. The most common one is that they originated from the town of Commercy in the 18th century, in the region of Lorraine. A girl by the name of Madeleine served them at a high tea to the Duke of Lorraine, Stanislaw Lezczynski. He loved them so much, he named the little cakes after her. After making them for myself, I think I know why he loved them so much. They snack size and are so good with a cup of tea!